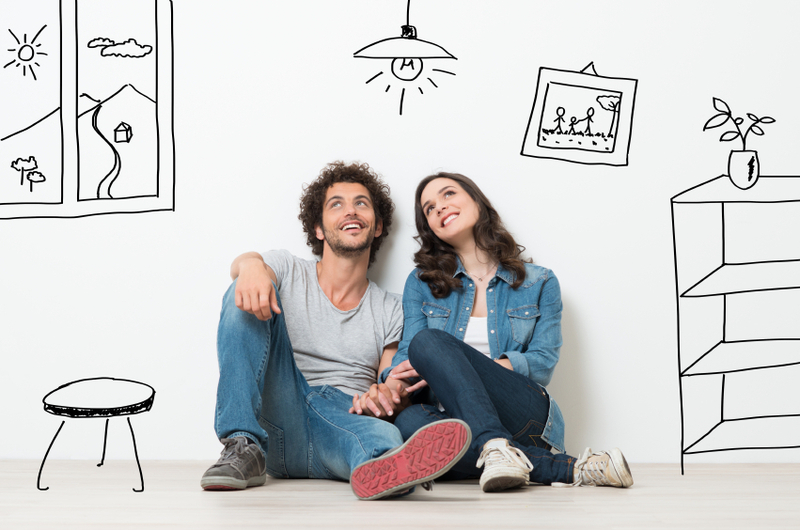 When it comes to renovating your home, you likely have more ideas than you have the funds to turn those ideas into reality. For big projects, such as a kitchen remodel or major upgrades, you may need to turn to financing to get the project completed on time. There are several ways you can finance your next project. Decide on the renovations you’ll complete. Example, just the kitchen or the kitchen, guest bath and new flooring throughout the home. Choose basic materials, such as granite counters and hardwood floors. Gather estimates from at least five contractors. Throw out the lowest and highest bids. Read reviews on the remaining three contractors, ask any questions you might have and choose one you’d like to hire to complete the project. Take the amount of that contractor’s estimate and add at least 10% to that cost to cover any unexpected expenses. Now that you have a basic figure to work from, you’re ready to decide on the type of financing you’ll use to pay for the project. If you have some cash saved that you plan to spend, then subtract that number from the estimate plus 10% figure. Personal Loans: A personal loan is one that is taken out without using the equity in your house. Some people choose to take out a loan from their 401K or IRA and pay themselves back over a period of time. If your retirement fund allows for this, it might be an excellent option, depending upon your age and financial situation. Home Equity: A home equity line of credit allows you to pull out the investment you’ve built by living in your home for a period of time. Most lenders will let you borrow as much as 85% of what your home is worth minus what you owe on it. So, if your home is worth $300,000 and you owe $100,000, the equity in your home is $200,000. You could potentially borrow 85% of $200,000 or around $170,000. Refinance Current Mortgage: With interest rates still low, refinancing your current mortgage may be one of the least expensive ways to get the money to remodel. You’ll want to ask your bank about a “cash out” refinance. The new mortgage will include the amount you still owe on your home plus the amount of cash you’ll roll into your mortgage that will cover the remodel. The interest on this type of loan is usually tax deductible as well. Renovation Financing: This option is similar to cash out refinancing. However, instead of basing the worth of the house on its current market value, the bank estimates what the house will be worth when the renovations are completed. Another option, although not an ideal one, is to put part of the project on personal credit cards. However, keep in mind that interest rates on credit cards is particularly high. It might be better to attempt to secure financing with a lower interest rate, especially if it will take you some time to pay off the loan. This entry was posted in Real Estate Tips and tagged real estate, Real Estate Agent, Real Estate Law, Real Estate Lawyer, Real Estate Marketing, Real Estate Marketing Plan, Real Estate Marketing Tips, Realtor. Bookmark the permalink.